Treat your bathroom to a fabulous new look that aids hygiene. 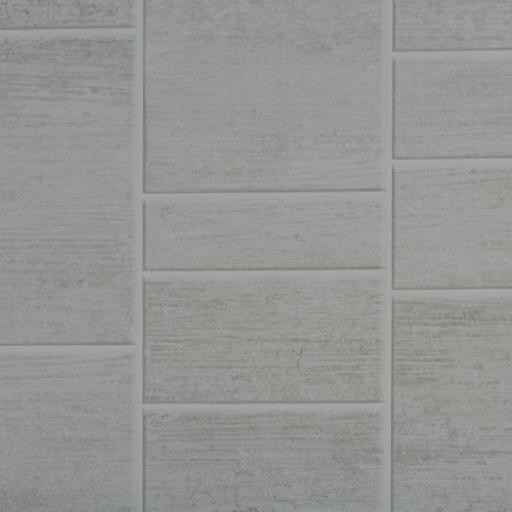 Our Light Grey Tile Bathroom Wall Cladding is visually stunning yet effortless to keep hygienically clean. Better still, it is a fraction of the price of traditional alternatives. Use it to create a luxurious space and eliminate the problems caused by traditional tiles. Completely waterproof, this tongue and groove product easily bonds to most wall surfaces and looks simply beautiful for years. 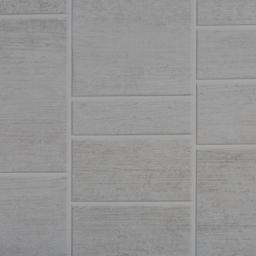 Our Light Grey Tile Bathroom Wall Cladding will give your property a show home look while making your life easier. It is moisture and impact resistant and won’t easily fade. It also resists mildew and requires no grouting. Want a beautiful bathroom? It’s time to splash out! 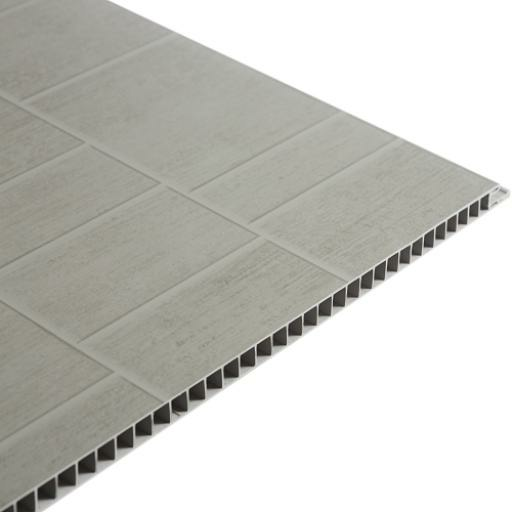 We deliver Light Grey Tile Bathroom Wall Cladding to any address in the UK. We process orders within 1 working day and usually deliver 1 to 3 days afterwards.